Time: 9:30 a.m. - 12:00 pm. 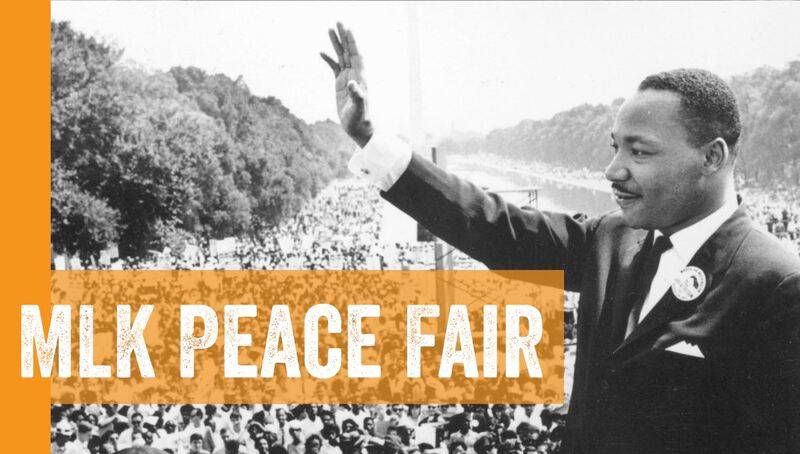 The annual Marillac St. Vincent Peace Fair celebrating Martin Luther King Jr. Day is back! Let's take time on this holiday to have some fun and reflect on the legacy of Dr. Martin Luther King and the civil rights movement. The day will include arts and crafts, contests, food, and fun for children of all ages, so bring the whole family.